L/100km figures are obtained from laboratory testing and intended for comparisons between vehicles. They are unlikely to represent real world efficiency. Every used vehicle is Windsor Certified, and comes with our comprehensive 12 month warranty and/or the remainder of the manufacturer’s warranty, depending on the age of the vehicle. We also provide roadside assistance breakdown cover for 12 months too. 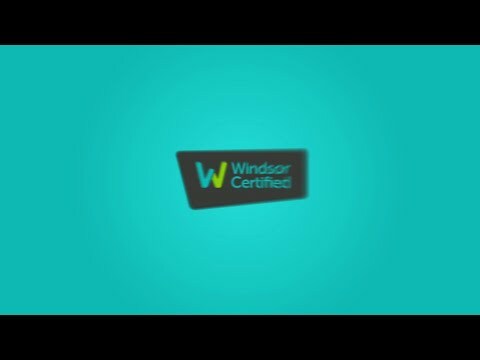 All Windsor Certified used vehicles undergo a rigorous 149 point health check prior to being advertised and also a complete history check. In addition to this, we offer the option to avail of our Certified Service Plans and have same-day hassle free finance available too. 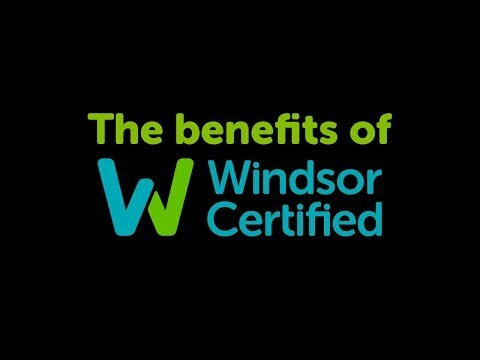 Windsor Certified vehicles provide you with the complete peace of mind to buy with confidence. We're open from 9am to 6pm each weekday and 10am to 3pm on Saturdays. If you can't make it in but want to learn more about this car, contact us now and request a personalised video! If you would like to reserve this car now with a €100 deposit, one of our team will get back to you within 24hrs and arrange collection, or we also offer Free Nationwide Delivery. If you are happy that this is the car for you then you can place a deposit or pay the entire balance now and one of our team will contact you shortly to arrange handover and documentation signing. Follow our simple steps to place a deposit and one of our dedicated team will contact you within 24hrs to arrange collection or delivery of your new car. Our payment process is 100% secure and all communications between your browser and our website are fully encrypted. Windsor Motors has made applying for finance as simple as possible. Working with our finance partners, we offer a range of competitive and flexible finance options to suit your needs. To apply online for PCP or HP finance simply fill out the finance application form and we will be in contact with the best finance options for you.